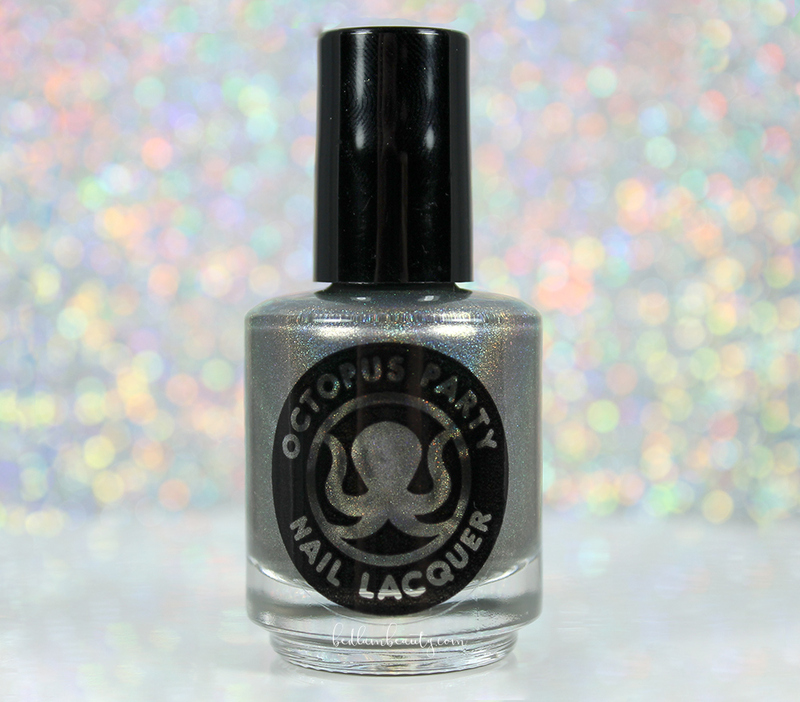 Octopus Party Nail Lacquer is always being sneaky. Surprise releases seem to be a favorite, and this is the most recent treasure to be released via surprise-listing. 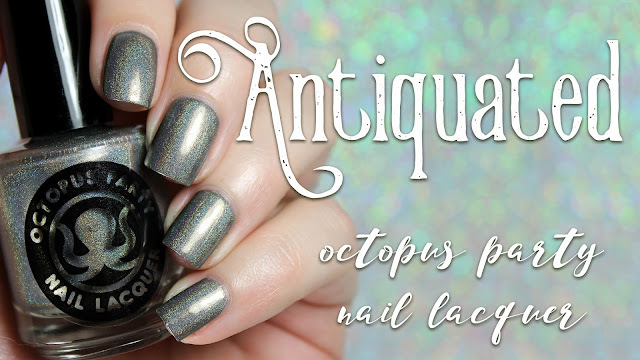 This shade is called Antiquated. It is a burnished platinum holo with a smattering of gold flakes, giving the polish a metallic effect. It is definitely one of those wonderfully SFW silvery shades. It isn't as metallic as some, and I didn't feel like sponging it on would have drastically changed the final product. It is, however, super reflective...as you can see from these pictures. My camera has exactly enough of shiny things this day. It only needed two coats plus a layer of Seche Vite to look like this. Feeling a bit left out? 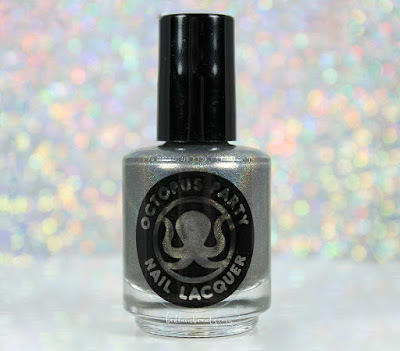 Join us in the Octosquad, and never miss the news of the surprise polishes again! 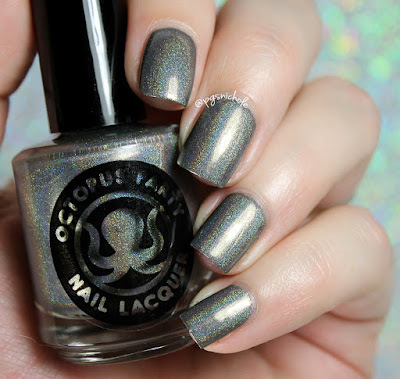 Oh, that holo! 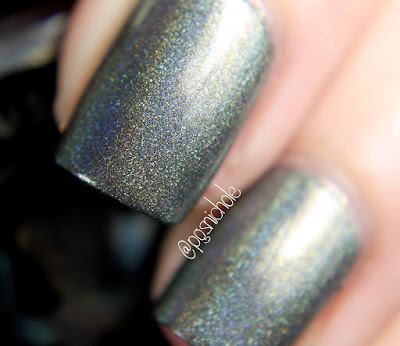 Impressive that the linear holo is so evident with minimal effort! Ooooh, love this polish! What a unique shade! This is gorgeous Nichole! You really show case the polish with your lovely swatches! 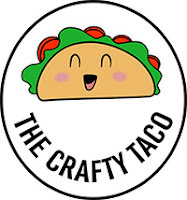 How pretty, it looks like it might stamp? Beautiful swatch! I need more OPNLs so bad. GAH! My wallet hates your blog! Mmmm this is beautiful! 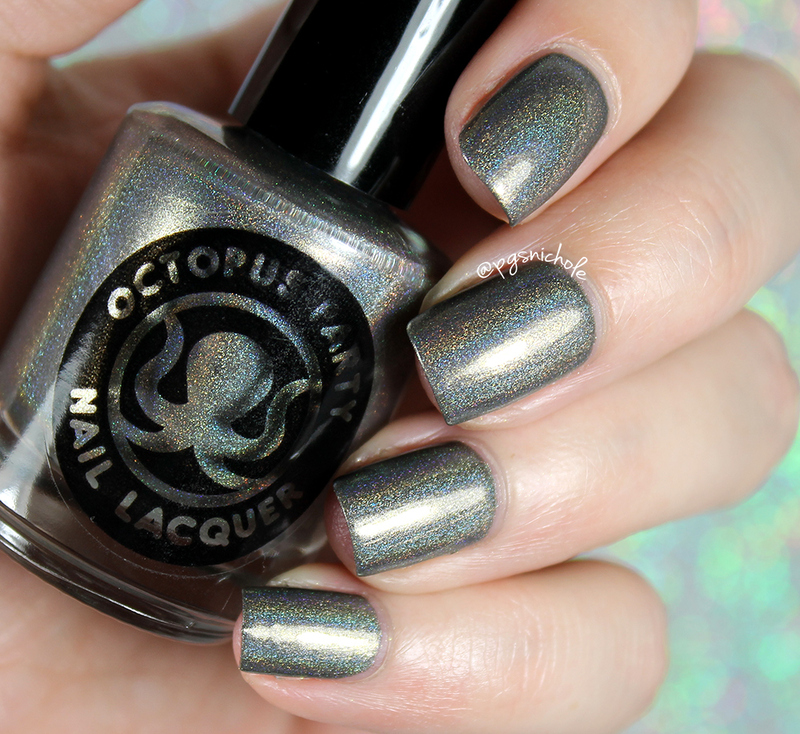 The perfect fall holo! Love this colour! Not the usual fall shade. Very pretty. Just joined. 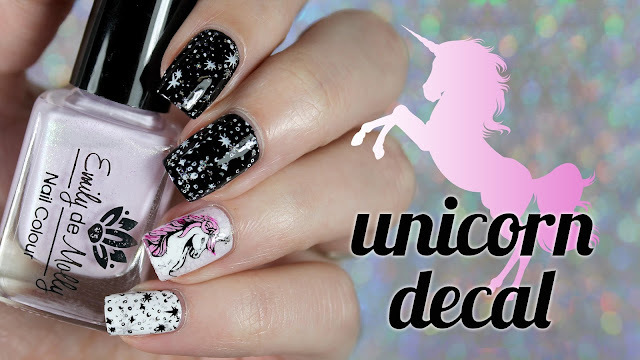 I've seen some amazing polishes from this brand. Oh man that holo. So pretty! Oh goodness!! This polish is beautiful! Your swatches kill me. This polish is so pretty! I really love the tones -- stunning!